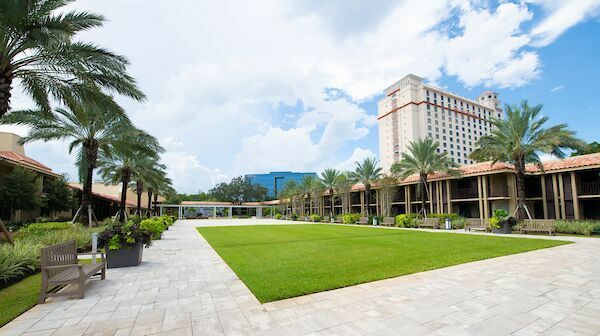 Doubletree by Hilton Orlando at Seaworld is a hotel wedding venue located in Orlando, Florida. 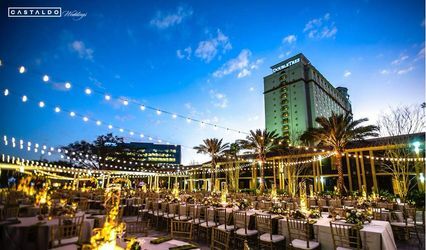 Located a short distance from the SeaWorld theme park in Orlando, Florida, the Doubletree by Hilton Orlando is a fantastic place to host a beach-style wedding day celebration. 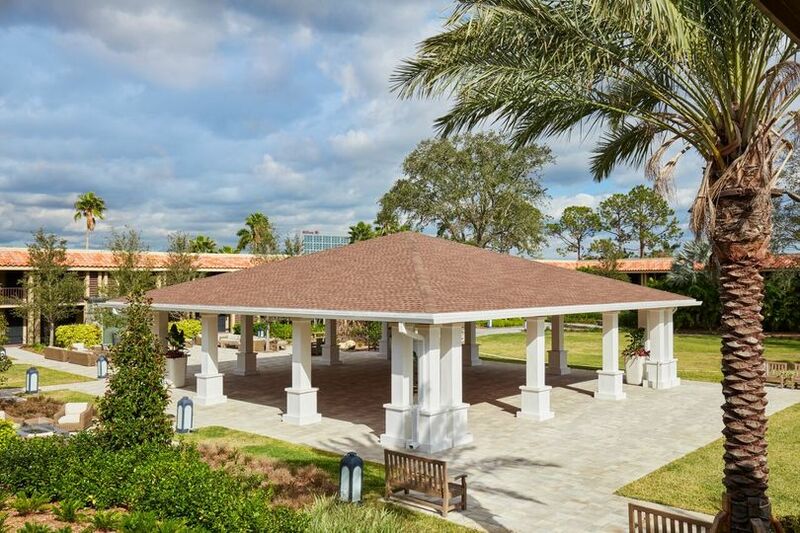 From the 700 guest rooms to the dedicated staff, you could realize all of your wedding ideas at this hotel and venue space. 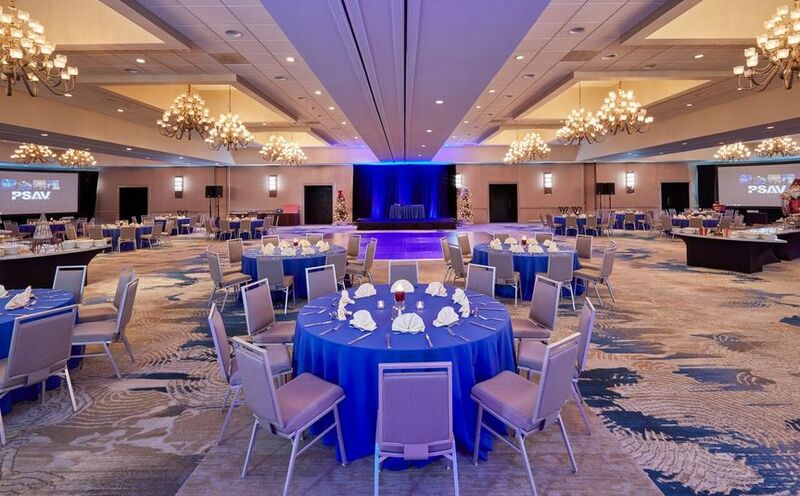 The Doubletree by Hilton Orlando at Seaworld offers plenty of event spaces that couples can celebrate in. 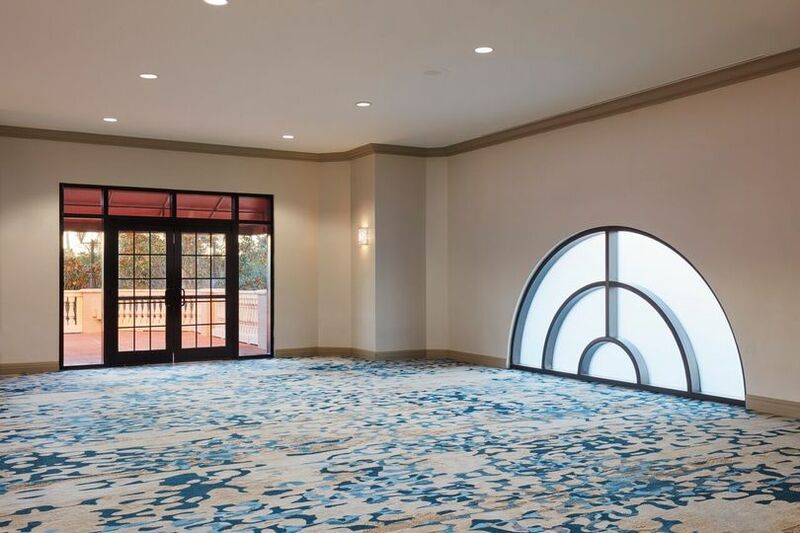 For instance, their 18,000-square-foot Majestic Ballroom offers grand ceilings with neutral colors, which can make for plenty of customization options. 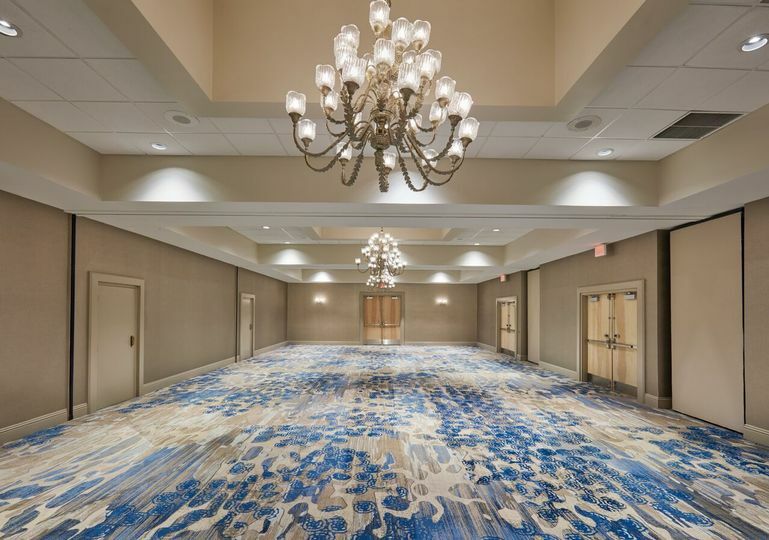 Alternatively, the 12,000-square-foot Orange Ballroom is another popular pick, offering soft lighting and plenty of space for all of your guests. If you’re looking for something a little more whimsical, the 10,000-square-foot Royal Ballroom could be the perfect place. 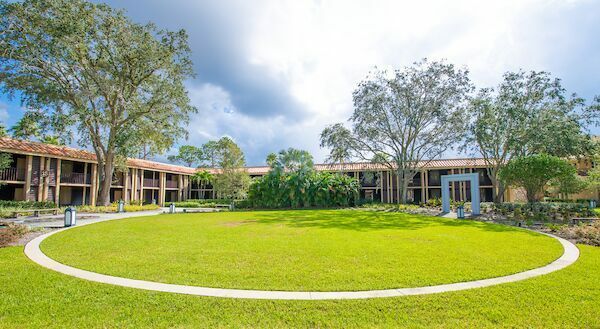 There are also outdoor venue spaces as well, such as the Tower Terrance and the tropically landscaped grounds of the venue. Where FairyTale Wedding Dreams Come True! We had our wedding at the DoubleTree at SeaWorld and honestly it was one of the best decisions we made. 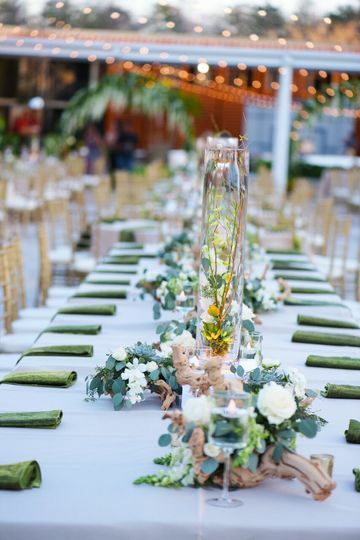 We were introduced to this amazing venue by our wedding planner Carlisha with Designer Weddings by Carly Rose who also introduced us to the event manager Rechelle. O..M..G talk about the dream team! Rechelle was so awesome and made everything easy. She was always very flexible when we needed to meet with her and responded to us extremely quick. Rechelle made the execution of our wedding plans and details look like a piece of cake (it really wasn’t) KUDOS to Rechelle. 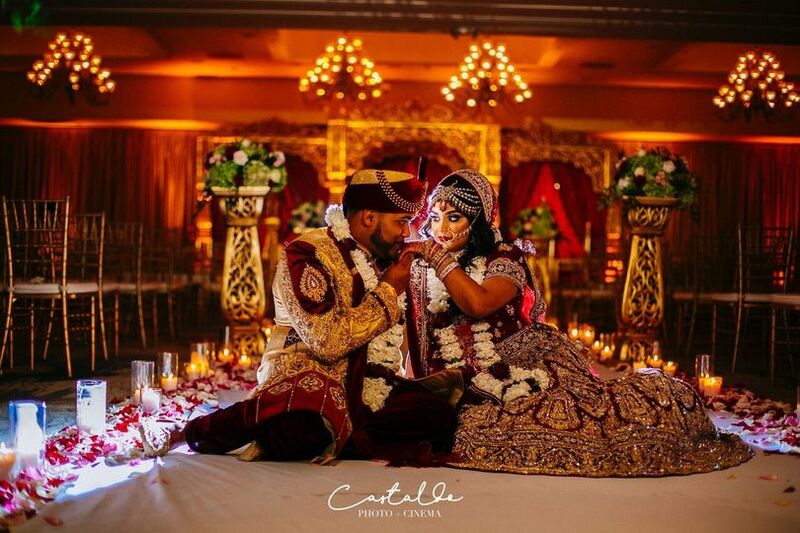 We had a 2 day wedding with the Hindu Ceremony being the first day and our Reception the next. Guests could not stop ranting and raving about this place and how versatile it was. We had our Ceremony in one of the main ballrooms right by the lobby of the hotel and our reception was in the newer ballrooms towards the back of the resort. It literally felt like we were in two different placed and not even in the state of Florida at all. Out of state guests were also able to stay on the property so they never had to travel far for the events taking place. If you are looking for an all in one venue this honestly is your one shop stop! Rechelle (wedding specialist and social sales manager) was an absolute pleasure to work with. 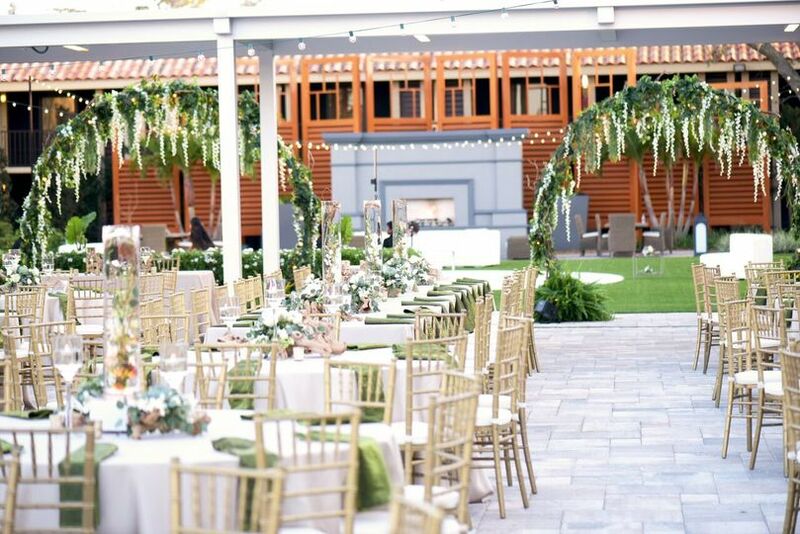 We chose the DoubleTree for our wedding reception location and were very happy with it. Rechelle was always very prompt in our email communications back and forth, and she was always willing to meet with us (provided she was available) to show us the hotel grounds. She was also very flexible with our requests for food, decorations, signage, etc. regarding our reception space. It seemed like nearly every request we had, she was able to accommodate it. We loved working with her. The wedding package included a private menu tasting, which was excellent. Her staff was great to work with, very pleasant. Unfortunately due to a family emergency, Rechelle was unable to be with us on the day of our wedding reception, but she did have her coworker Patti fill in for us, and she was great. I would highly recommend choosing the DoubleTree as your wedding ceremony and/or reception location and working with the awesome Rechelle. Thank you, Rechelle!! My husband and I met with Rechelle in February of 2016 to begin planning our big day and she was helpful from beginning to end. The DoubleTree was a great venue for our wedding with a lot of space, rooms for our guests and delicious food. Our guests loved the dinner, which was very important to us. Social hour was fantastic with 3 different hors d'oeuvres for our guests. Rechelle's hard work and dedication to making our dream wedding come true is so appreciated and she really did make us feel special. It was a pleasure working with her over the last year.